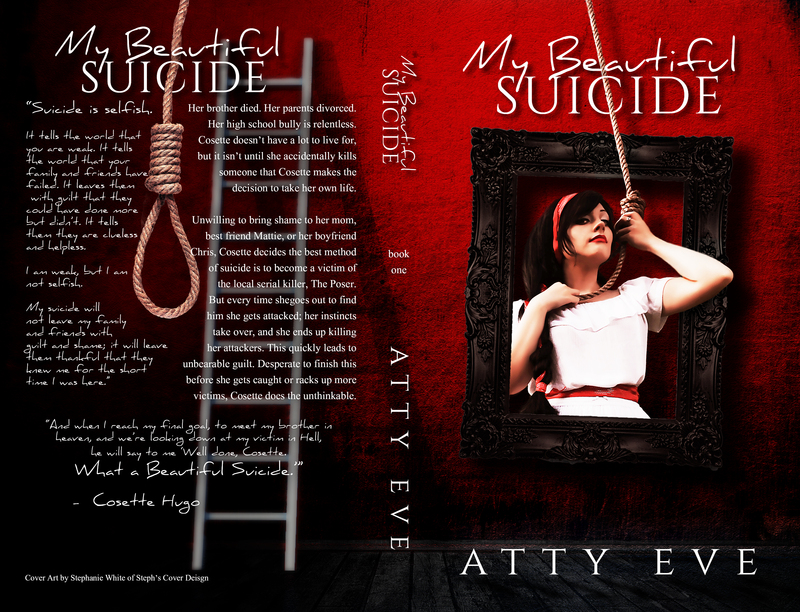 I am so grateful to Stephanie White for the wonderful work she did on my book cover. She took the picture I sent her and turned it into art. And a special thank you to my model, Madison Middleton who had the patience to put up with me and my indecisiveness. Here is the first chapter for all you curious minds. Congrats on your upcoming release! Your style of writing holds much appeal. I’m always drawn to book like this, and the the use of present tense makes everything seem even more immediate. This entry was posted on October 10, 2013 by AttyEve.